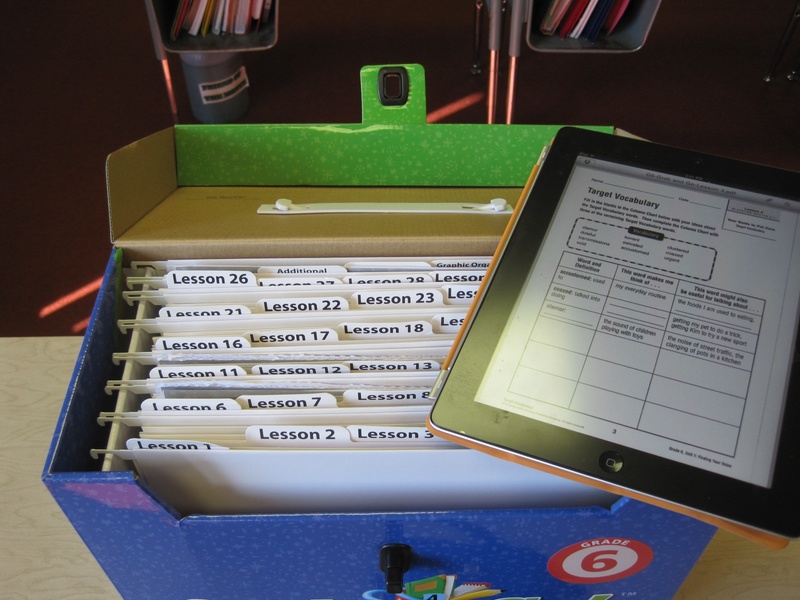 If you are like me, many of the things you use in the classroom arrive in PDF format. PDFs are great for publishing. My wife, who works in graphic arts, praises them to no end because for once there is a simple file format that will look the same on whatever computer you open it on. Many publishers love it too because it offers a certain level of copy protection. It’s hard (but not impossible) to monkey with a PDF. But as a teacher, I run into times when I need to monkey with it. I need to get it on my SMARTboard; I need to make a master copy; and so on. 1) Screenshots: Hit the printscreen key and what happens? It takes a picture of whatever is on your screen and puts it in your clipboard. This includes whatever PDF you might be displaying. Just paste it into your favorite program and edit it any way you want. I like to use this with my whiteboard software to make a “transparency” of a PDF. 2) Edit directly/write on PDF: One problem I run into is having to fill out forms or create masters of my PDF documents. I use a program called Foxit Reader and “typewriter mode” to enter text into applications or forms. This is a “must have” if you get a tablet PC, as it lets you open a PDF, write on it, and then email it without any trouble—completely paperless. 3) “Cut out” pages you don’t want: Let’s say you have a PDF that contains not only your student’s worksheets, but also the masters. Here is how to make a packet with only what you need. First, download a PDF maker. I like Nitro PDF, but CutePDF works too. Basically, both create a “printer” that takes your print job and makes it into a PDF. The beauty of this is that you tell the “printer” you only want certain pages; for example, pages 1,5,7. Make sure that you put commas between pages. The program will then make a new PDF with only your chosen pages.